With thousands of free and premium themes available online, why would someone want to put in the work to customize their WordPress theme? 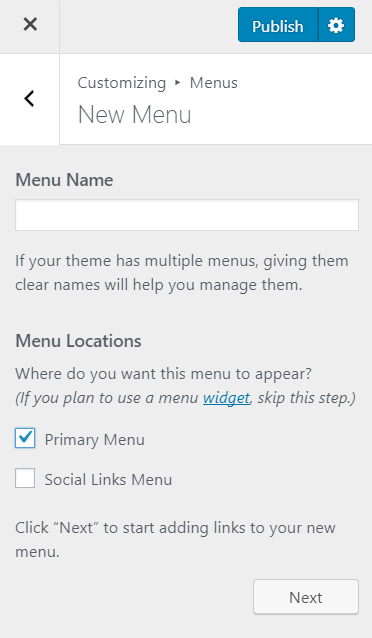 Also, how easy is it to change a theme in WordPress entirely? Let’s find out. 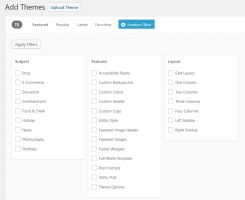 As you will see below, changing a theme in WordPress involves just just a few clicks. However, repairing the damage done post a change that was not thought through, may not be easy at all. You will see a list of themes in several categories such as ‘popular’, ‘latest’, ‘featured’, etc. You can also use the filter to specify the kind of theme you are looking for. 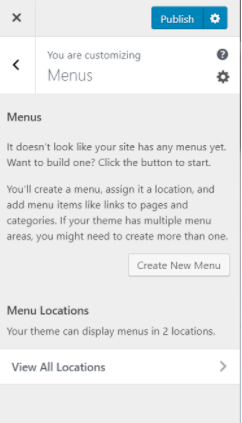 Hover over a theme to see options to preview a theme and install it as your new one. Like you see in the image below, you can change the theme from here as well and also tweak the CSS, images and other content. Apart from the ability to choose from a variety of widgets, you can also drag and reorder their sequence of appearance. One other way to arrive at the screen above is to select the customize option. 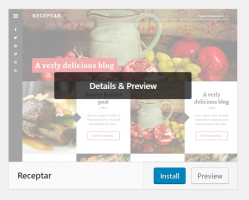 (This will appear above your WordPress blog, if you are also logged in, of course). This popular CSS editor has a fairly good rating from users and has been built for for beginners and pros alike. This useful editor is designed to let you customize code for your website separately for each device. Has features similar to the two plugins above with great UI. Navigate to ‘Appearance > Editor to make code changes directly to your website. This is really only if you’re really confident about doing this. 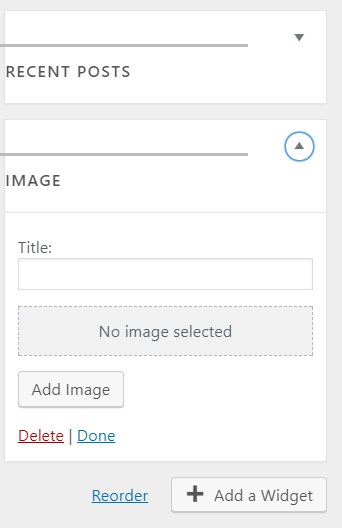 WordPress recommends that you actually create a Child Theme to your main, parent theme to minimize the risk and also to ensure your work is saved (in the event your parent theme is updated while you are still working on changes). 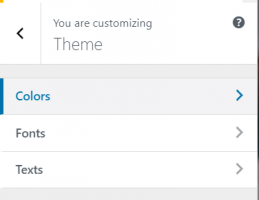 We hope we’ve helped you better understand how to customize or change a theme in WordPress. If you’re looking for a robust hosting solution for your WordPress website, take a look at our WordPress Hosting product built on the cloud.